Houseparty is a group facetiming platform. It is one of the fastest growing apps on college campuses. Soma invested in the Series B round and helped bring influential users like Shaq, Afrojack, Drake, etc. 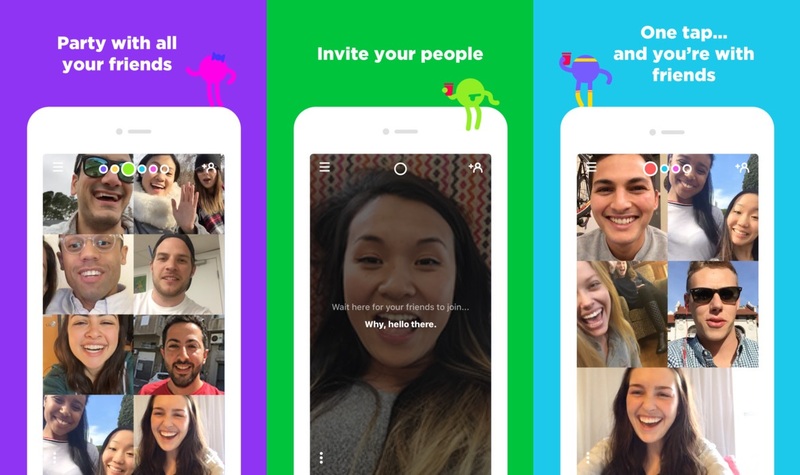 Houseparty then raised $50 million at a $130 million valuation from Sequoia.